When will be The London Marathon next episode air date? Is The London Marathon renewed or cancelled? Where to countdown The London Marathon air dates? Is The London Marathon worth watching? Coverage of the annual marathon through the streets of London. Gabby Logan presents live coverage of the 35th annual London Marathon, as world-class runners and fundraisers take part in one of the world's most famous races. Gabby Logan presents live coverage of the 36th London Marathon as world-class runners and 38,000 fundraisers compete in one of the world's most famous races. Gabby Logan presents live coverage of the 37th annual London Marathon as world-class runners and thousands of fun runners and fundraisers come together to compete in one of the world's most famous and colourful races, with almost 40,000 taking part. The programme also highlights some of the people who have amazing stories to tell, running for causes close to their hearts. The London Marathon next episode air date provides TVMaze for you. 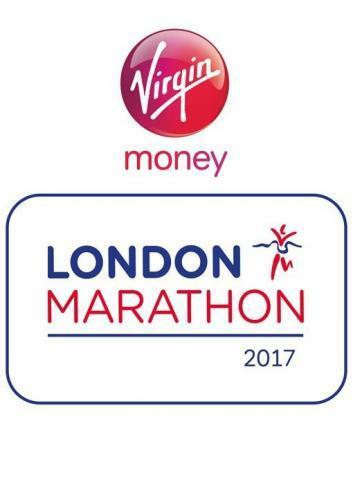 EpisoDate.com is your TV show guide to Countdown The London Marathon Episode Air Dates and to stay in touch with The London Marathon next episode Air Date and your others favorite TV Shows. Add the shows you like to a "Watchlist" and let the site take it from there.